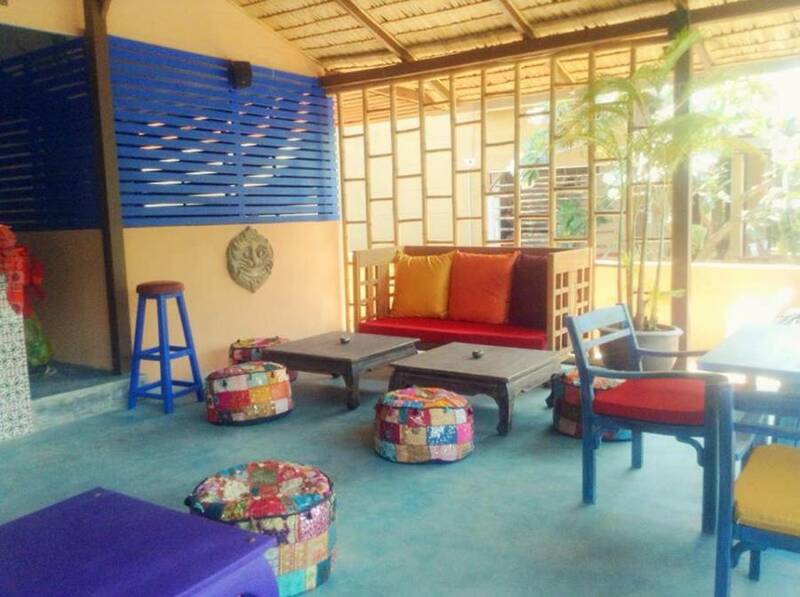 Casa Luna is a new Hostel less than 20 meters from Bangrak beach. Opposite the Big Buddha Pier boat crossing to Koh Phangan . 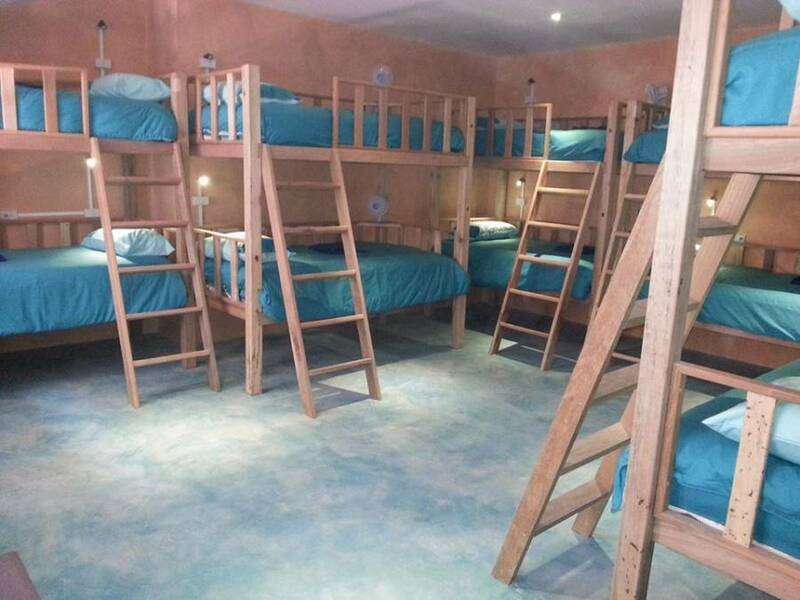 1 km from Airport, Large handmade wood bunks with led light personal fan double elec socket A. 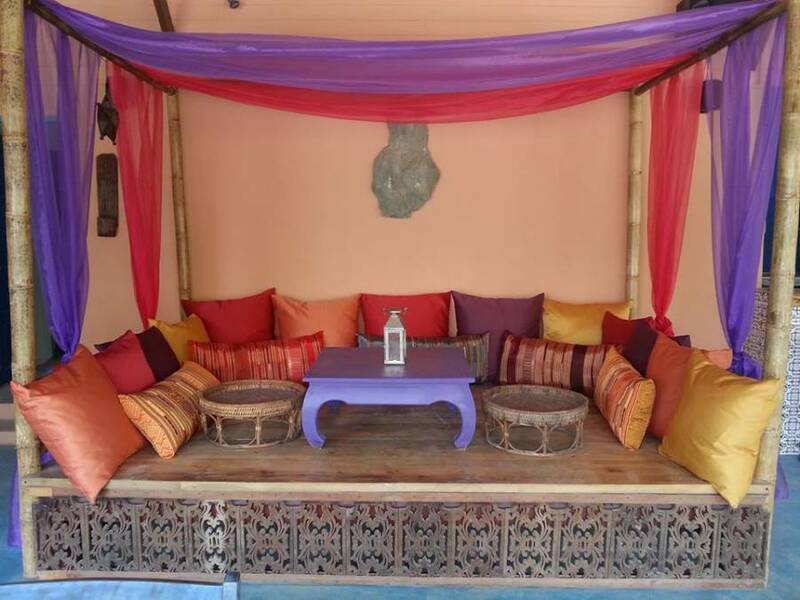 C free Wifi hot showers, chill out Bar /Restaurant , free Tapas with alcoholic drinks. Dance/yoga Studio movie night. A. 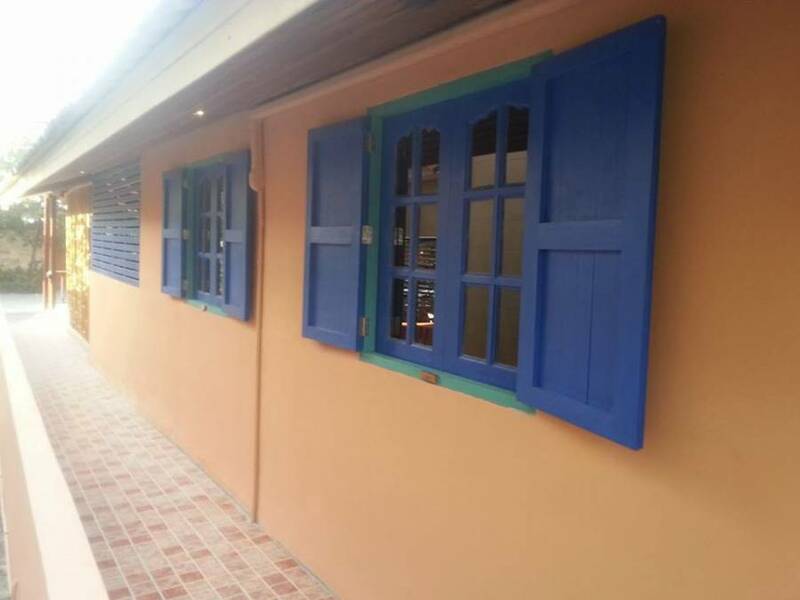 C A/C climate control Backpacker facilities Ensuite Lockers Non-smoking rooms Private bathroom Showers without bath Toiletries WIFI en suite and shared bathroom hand made large wooden bunk beds l. e. d reading light lockers own double elec socket personal fan private entrance. 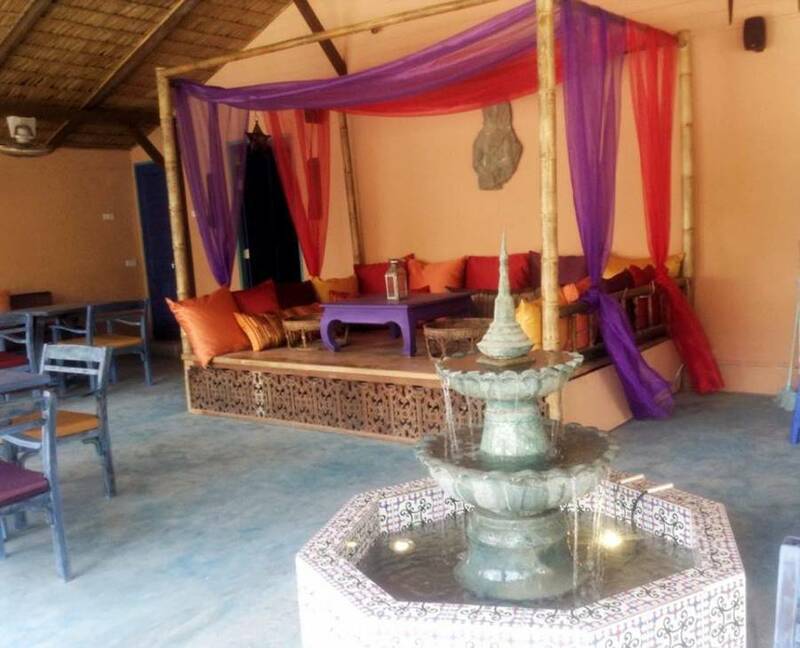 There are several beach bars and a beach club with pool but the beach is quiet and chilled out, the sand is white and the sea is good for swimming, main road is quite busy with local shops, restaurants and noodle bars, bike hire, 7 /11, laundry etc every thing you need is there. 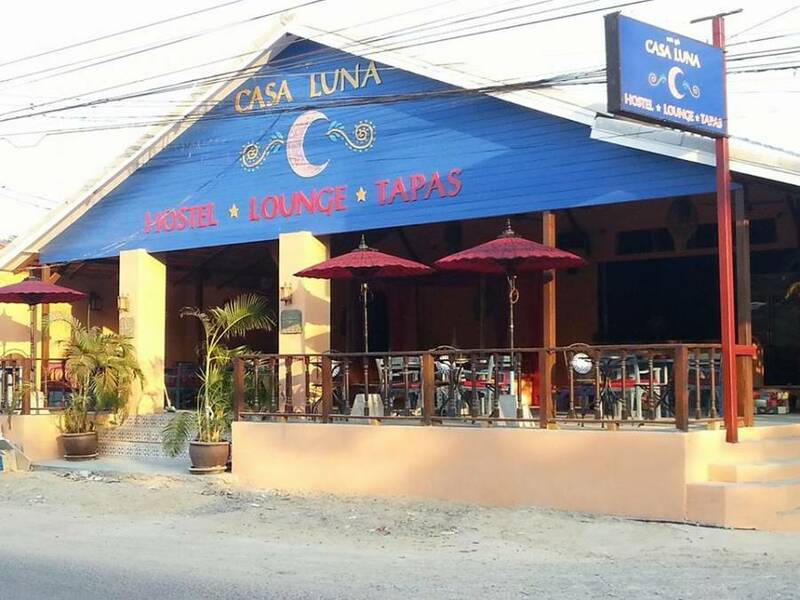 Casa Luna is located on the main Bangrak Beach road(, Less than 20 meters from beach) opposite the Big Buddha Pier(boat crossing). 1 km from airport.